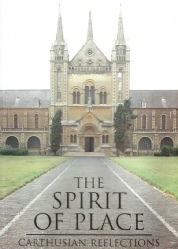 This is a profound and eloquent examination of the twin themes of vocation and discernment in which the father-master speaks about the nature of a calling, the internal and external struggles, the discernment of spirits and the overall framework in which we live our lives. 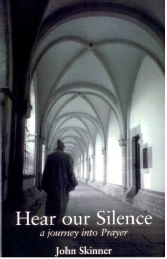 The reader is faced with a rare and compelling account of Carthusian spirituality that is simple, sustaining and inviting – to every Christian. 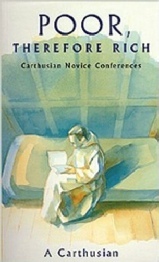 A collection of key texts from early Carthusian writing in the 11th and 12th centuries. 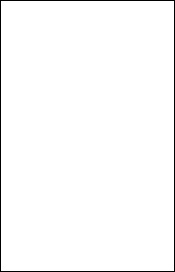 Letters from St Bruno, Bl Guigo, fifth prior of Grande Chartreuse and Guigo II, ninth prior of the Grande Chartreuse. 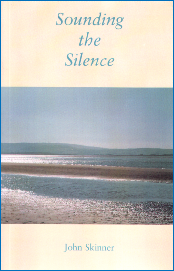 Inspired by the Carthusian tradition of silent prayer and encouraged by the response to his earlier work, Sounding the Silence, John Skinner has compiled a second book of reflections. 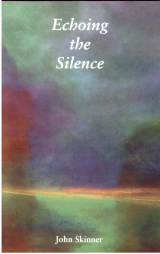 These weekly readings threaded together provide a year-long exploration of silence. These guidelines to assist the beginner during his first months in the Charterhouse, describe certain attitudes of both the spiritual and practical sphere. 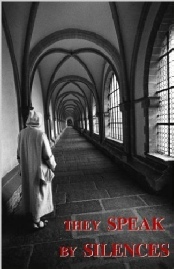 Following the young monk, listening in complete openness to God who speaks in the depth of his heart, the reader outside the monastery can gain an insight into this powerful spirituality and the silence of a heart in love. For many of us today, obedience is an unusual, even alien, notion. What can we learn from the members of the Carthusian order, for whom the vow of obedience, alongside poverty and chastity, is the most fundamental importance? 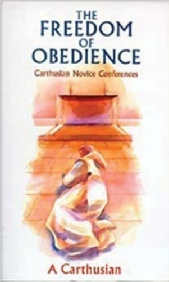 Carthusian spirituality teaches that obedience is not a contradiction of liberty. Rather, it is the way of love and of true freedom. The author writes with warmth, with learning, with passion and with humour. 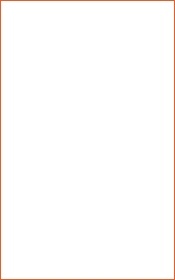 The reader can enter into something of the accumulated wisdom of an Order whose members have carried out the same little series of exercises since the 11th century. For a brief period one summer John Skinner lived with the English Carthusians at Parkminster. He worked and prayed with this unique community of hermit monks whose unchanged tradition of prayer goes back 900 years. Here he leads us to seek the cloister of our inner world. From within a community a poet was discovered whose work is considered to be some of the finest poetry in the English language written in the twentieth century. This volume issues a powerful invitation to respond to the love of Christ, centred on the need for prayer it teaches that prayer is not merely a devotional exercise to be carried out at the beginning and end of the day, or simply as the mood takes us. 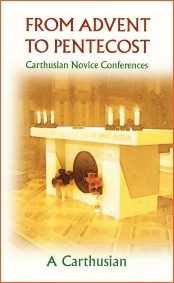 Reissued by popular demand this book presents ideal material for daily reading and reflection. It will provide true sustenance for a life of prayer. 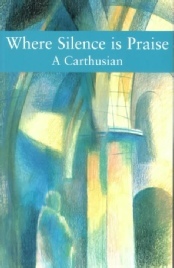 Inspired by the Carthusian tradition of silent prayer, John Skinner has been working for several years on developing ways to offer this intense experience to any or all of the extraordinarily large number of people who today are seeking to engage with their own inner reality and with a deeper experience of God. 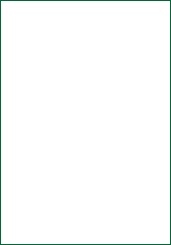 Here is an invitation to us all to step outside time, and join ourselves to the Silence that lies at the heart of the world, with weekly readings threaded together to provide a year-long exploration of silence. 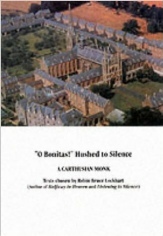 These readings were born in the silence and solitude of a Charterhouse, and their anonymity is part of that silence. 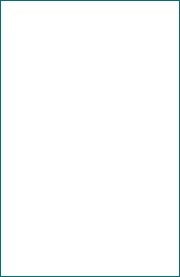 First published in French in 1948 it has allowed Carthusian wisdom and spirituality to reach the widest possible audience. This new and widely requested edition carries on the tradition. It will provide perfect material for daily reading and reflection for newcomers to Carthusian spirituality and equally for those who have already discovered the riches it has to offer. 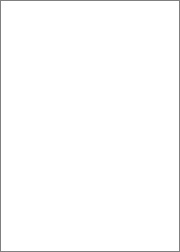 It is a rare occurrence for the Order's wisdom to be shared with the outside world, but this book does exactly that. The theme of this first volume of conferences is the Beatitudes, and the apparent contradictions they contain are shown to offer a radical freedom to those who respond to the call to live wholly in Christ. An important message of the book is that this call is not restricted to those who have a vocation to the monastic life, but to all Christians. What is Carthusian life really like? What actually goes on in the Charterhouse? Is the Order's ancient mixture of carefully regulated solitary and community life a hopeless harking back to the Middle Ages, or is it relevant to modern lifestyles and problems? 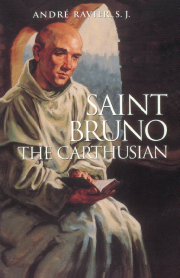 If any book can answer these questions, it is The Wound of Love, which provides background information on the Carthusian Order, including letters from St Bruno, its founder, and a reflection on Bruno's continuing significance today. 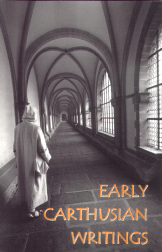 The many concerns of Carthusian life are evident here; solitude, fraternal love, prayer, monastic vows, work and liturgy, and each is tackled with great honesty, wit and wisdom. 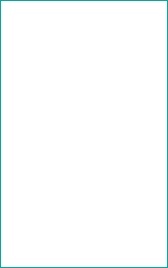 Extracts drawn from letters and writings reveal the evident humanity of a man once prey to ambition, anger and pride, yet the overwhelming atmosphere is one of deep calm, the result of a life of prayer and humility, of constant striving to improve. 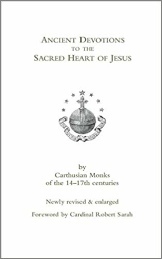 Much in demand since its first publication, this edition has been edited and revised and gives further insight into the peace of Carthusian spirituality.